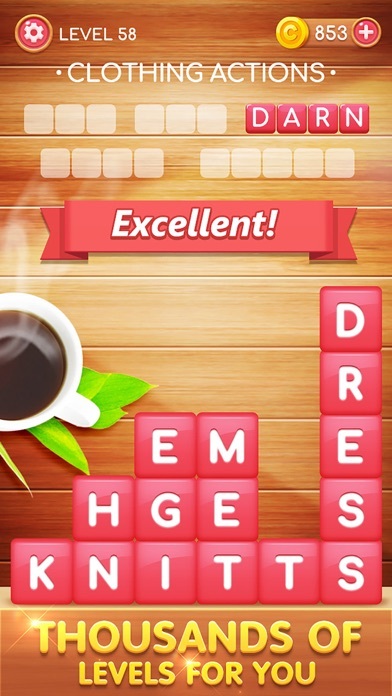 Do you like to play word games? 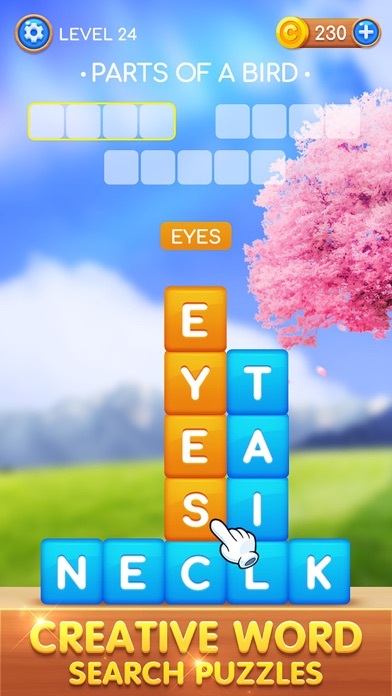 Are you good at finding words? 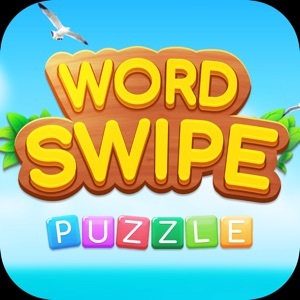 Word Swipe is a CREATIVE & BRAND NEW word search game with beautiful scenery landscapes for FREE! It provides you with an easy and simple way to exercise your brain by tapping and swiping on your mobiles' screens. CREATIVE WORD SEARCH PUZZLES • Search and swipe letters to find hidden words • Letter blocks crush after correct words being swiped out • New hidden words will be formed after letters' collapse ADDICTIVE WORD FINDER WITH CLUES • A new kind of word finder game to tease your brain • There is a phrase/word as the clue for every puzzle • Try to find hidden words as many as possible CLEAR ANIMATIONS & AMAZING LANDSCAPES • Clear graphics and animations for each tap or swipe • You can easily use "Search", "Hint" or "Shuffle" for help • Change themes to get amazing landscapes as background THOUSANDS OF LEVELS FOR YOU • It starts easy and becomes challenging fast • Find out more "Bonus Words" as possible as you can • More challenges are on the go HOW TO PLAY? 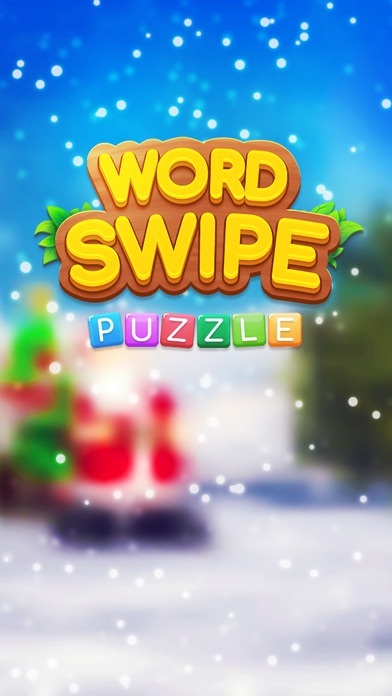 - Search words on the letter block square according to the clue(s) - Swipe letters horizontally or vertically to find and collect words - Tap the "Search", "Hint" or "Shuffle" buttons when you get stuck - Unlock beautiful themes by getting enough coins - Find the "Bonus Words" which are not presented in the answers E-MAIL US [email protected] Want to enjoy brain training with friends or family members? Or do you want to be a real word search master someday? Don't hesitate to download it! 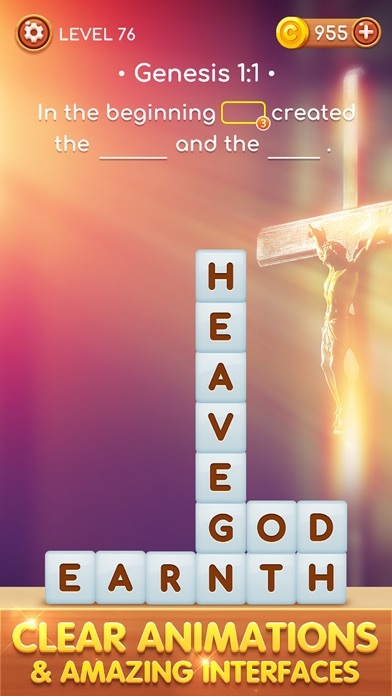 And start the most addictive word search game for FREE now!